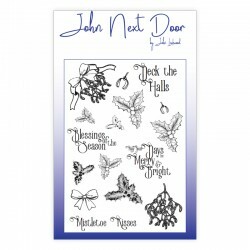 John Next Door Cut and Emboss Folder - Hanging Baubles. 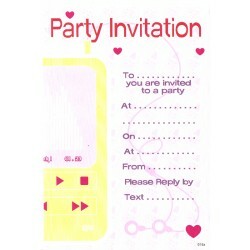 Create an embossed looked to your card stoc..
1 Today - Latex Balloons Pack of 8 10 inch Balloons, for air or helium, 2 sided print 2 x red ..
10 Today - Latex Balloons Pack of 8 10 inch Balloons, for air or helium, 2 sided print 2 x red..
13 Today - Latex Balloons Pack of 8 10 inch Balloons, for air or helium, 2 sided print 2 x red..
A Happy Christmas Wording Peel Off Suitable for cardmaking, scrapbooking and many other types of .. 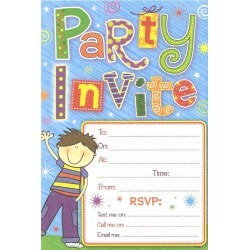 This white pearlised card with gold shimmer is perfect for a shinny touch to your handmade greeting .. 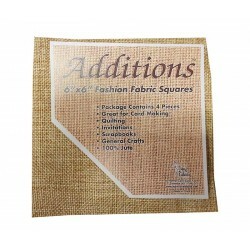 Additions 6" x 6" Fashion Fabric Squares - Pack of 4 Dark 100% Jute Conatins 4 fabric s.. 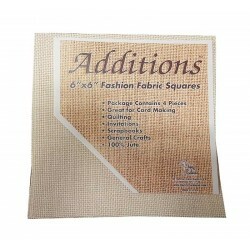 Additions 6" x 6" Fashion Fabric Squares - Pack of 4 Light 100% Jute Conatins 4 fabric .. 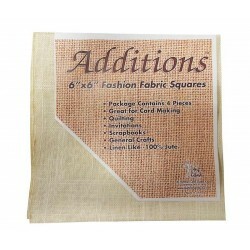 Additions 6" x 6" Fashion Fabric Squares - Pack of 4 Linen Like Conatins 4 fabric squar..
Christmas Panel Words Glitter Peel Off Suitable for cardmaking, scrapbooking and many other types..
Creative Expressions Larkspur Elements Clear Stamp Set - Designs by John Lockwood Stamps included..
Creative Expressions Nasturtium Elements Clear Stamp Set - Designs by John Lockwood Stamps includ..
Creative Expressions Nasturtium Everyday Sentiments Clear Stamp Set - Designs by John Lockwood St..
Creative Expressions Summers Child Clear Stamp Set - Designs by John Lockwood Stamps included .. Die Cut Decoupage - Flowers in Teacup A4 Die-Cut decoupage that is ideal for card making and craf..
Glitter Christmas Borders Peel Off Suitable for cardmaking, scrapbooking and many other types of ..
Glitter Christmas Corners Peel Off Suitable for cardmaking, scrapbooking and many other typ..
Glitter Scroll Christmas Trees and Stars Suitable for cardmaking, scrapbooking and many other typ..
Glitter Snowflakes Corners Peel Off Suitable for cardmaking, scrapbooking and many other ty..
High quality steel dies that are Teflon coated for ease of use. Separate cutting edges allowing for ..
John Next Door Cut and Emboss Folder - Holly & Ivy. Create an embossed looked to your card stoc..
John Next Door Cut and Emboss Folder - Snowflake Swirl. Create an embossed looked to your car..
High quality rubber stamps designed by John Lockwood 9 Stamps Size: A6 Will work perfectly with..
High quality rubber stamps designed by John Lockwood 13 Stamps Size: A6 Will work perfectly wit..
High quality rubber stamps designed by John Lockwood 10 Stamps Size: A6 Will work perfectly wit..
High quality rubber stamps designed by John Lockwood 16 Stamps Size: A6 Will work perfectly wit..
High quality rubber stamps designed by John Lockwood 20 Stamps Size: A6 Will work perfectly wit..
High quality rubber stamps designed by John Lockwood 18 Stamps Size: A6 Will work perfectly wit.. I know that every year, knitters all over the country devote many hours to knitting beau..
Merry Christmas Borders Peel Off (Blue Glitter) Suitable for cardmaking, scrapbooking and many ot.. Non Shed Black Glitter Card - 1 A4 sheet 225gsm stunning black glitter card for craft projects.. 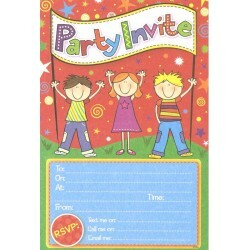 Non Shed Blue Glitter Card - 1 A4 sheet 225gsm stunning green glitter card for craft projects,.. Non Shed Bronze Glitter Card - 1 A4 sheet 225gsm stunning bronze glitter card for craft projec.. 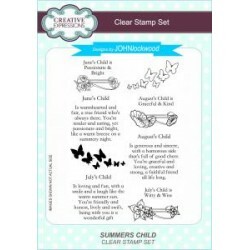 Non Shed Brown Glitter Card - 1 A4 sheet 225gsm stunning brown glitter card for craft projects.. Non Shed Cerise Glitter Card - 1 A4 sheet 225gsm stunning cerise glitter card for craft projec.. 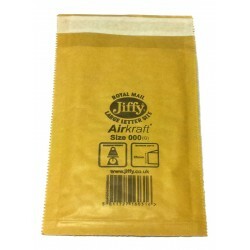 Non Shed Gold Glitter Card - 1 A4 sheet 225gsm stunning gold glitter card for craft projects, .. 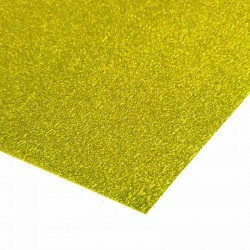 Non Shed Green Glitter Card - 1 A4 sheet 225gsm stunning green glitter card for craft projects.. 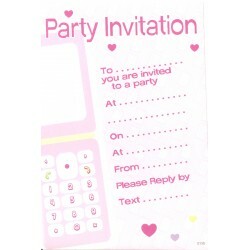 Non Shed Pink Glitter Card - 1 A4 sheet 225gsm stunning pink glitter card for craft projects, .. 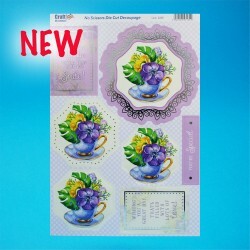 Non Shed Purple Glitter Card - 1 A4 sheet 225gsm stunning purple glitter card for craft projec.. Non Shed Rose Gold Glitter Card - 1 A4 sheet 225gsm stunning rose gold glitter card for craft .. Non Shed Silver Glitter Card - 1 A4 sheet 225gsm stunning silver glitter card for craft projec.. 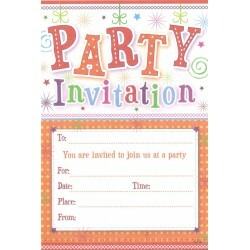 Non Shed Teal Glitter Card - 1 A4 sheet 225gsm stunning teal glitter card for craft projects, ..
Padded Jiffy Envelopes Size 000(G) - Pack of 10 Ideal size for sending small handmade items..
Party Invitation x 20 with Envelopes..
Party Invitations x 20 with Envelopes (pink mobile)..
Party Invitations x 20 with Envelopes (yellow ipod)..
Party Invite x 20 with Envelopes (boy)..
Party Invite x 20 with Envelopes (children).. Shabby Chic Haberdashery Die Cut - Squares, layer up these images onto handmade cards, scrapbooks an.. Shabby Chic Vintage Travel - Circle, layer up these images onto handmade cards, scrapbooks and craft.. Wide Christmas Tree Borders - Peel Off Suitable for cardmaking, scrapbooking and many other types.. Wide Snowflake Glitter Borders Peel Off Suitable for cardmaking, scrapbooking and many other type..